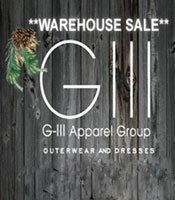 WHY: Shop at the G-lll warehouse sale where you will find a wide selection of outerwear for men, women & kids. 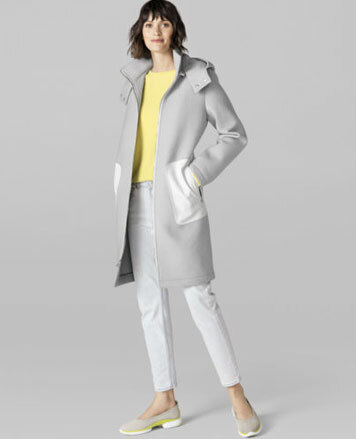 Includes merchandise from such brand names as Cole Haan, Vince Camuto, Kenneth Cole Reaction, Jones New York, Eliza J, Ellen Tracy, Guess, Sean Jean, Black Rivet, Jessica Howard, Nine West & Jessica Simpson. 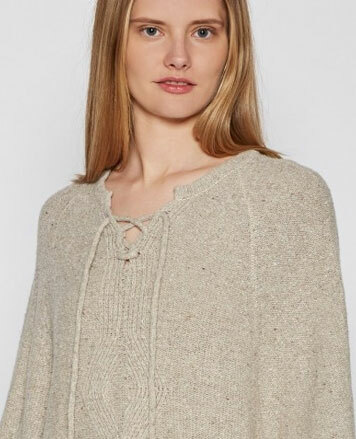 At this sale, you will also find a large selection of ladies dresses.